The snow totals have been piling up since Monday morning. Many resorts are reporting over 2 feet of snow on the upper slopes. The snowmakers have been cranking out man-made snow as well. Boreal will open the mountain on Friday, October 26, from 9am to 9pm. The cost is just $15 dollars. The Boreal website indicates they might open with Nugget and Castle Peak chairs. The big news is the one-day opening of Squaw Valley on Thursday, October 25. Squaw is reporting 32 inches of new snow. They will open Searchlight chair from 10am to 2pm. The cost is $20 dollars for the general public. Pass holders can pay a voluntary $10 dollar donation. 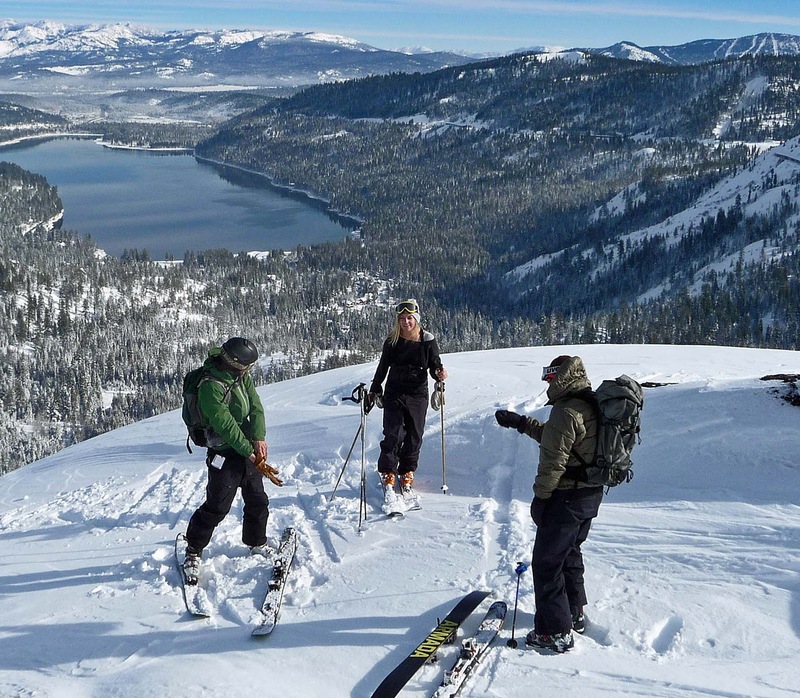 Donations and lift fees will benefit the newly formed Squaw Valley and Alpine Meadows Teams Foundation. The foundation supports young amateur athletes in snow sports. The weather will begin to clear Thursday, but the overnight lows are expected to stay below freezing through Saturday morning. Wow! Cool place for snow skiing! My friends would love this sport! I might suggest this place to them after our college admissions counselling sessions!